Remember 2006? That was the last time Ford’s Explorer was America’s best-selling SUV. 179,226 Explorers were sold that year. In 2014, the Explorer was America’s fifth-best-selling utility vehicle even though Explorer sales were 17% higher last year than they were in 2006. Smaller utility vehicles – the Honda CR-V, Ford’s own Escape, the Toyota RAV4, and Chevrolet’s Equinox – have long since taken over as America’s top sellers. Yet the Explorer, now entering the fifth model year of this fifth-generation, is increasingly popular. 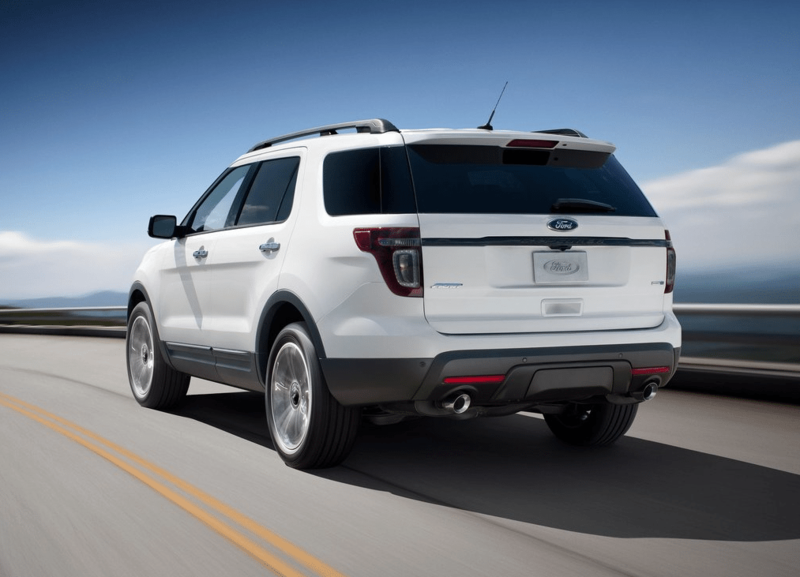 Police Interceptor excluded, Explorer sales jumped 6% in 2014, a gain of more than 11,000 units. No three-row vehicle sells more often in America than the Explorer, though the Chrysler/Dodge minivan duo combines for more sales. Among midsize SUVs and crossovers, the GM Lambda platform trio is the Explorer’s main challenge. The Enclave, Traverse, and Acadia sold 260,215 copies in 2014. You can click any model name in the tables below to find historical monthly and yearly U.S. auto sales data. You can also select a make and model at GCBC’s Sales Stats page. 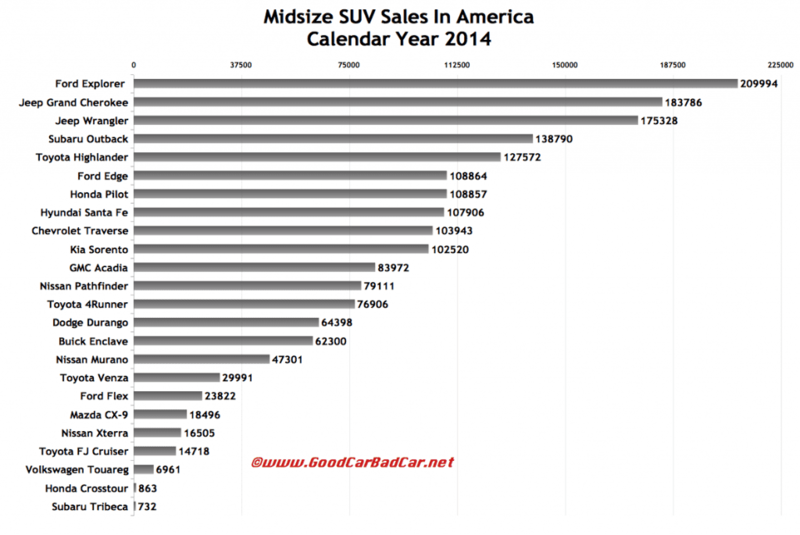 These tables are now sortable, so you can rank midsize SUVs and crossovers any which way you like. Suggestions on how GCBC should break down segments can be passed on through the Contact page. GCBC isn’t here to break down segments, an impossible task for any group, but to display sales data for the sake of comparison. The more ways sales data can be displayed, the better. 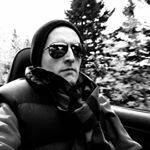 This explains why you’ll see the Outback and Venza here but also with midsize cars, too, and the tweener-sized Sorento and Santa Fe are shown with midsize SUVs and small SUVs, and the pricey FJ Cruiser and Xterra with smaller utilities and the Volkswagen Touareg with luxury SUVs… because readers have wanted it both ways. You can always find the sales results for EVERY vehicle and form your own competitive sets by using the All Vehicle Rankings posts.